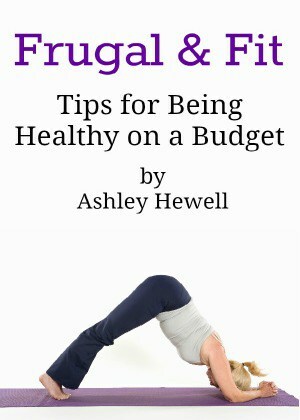 Now that a new year is upon us, you may be looking for ways to get fit and healthy. 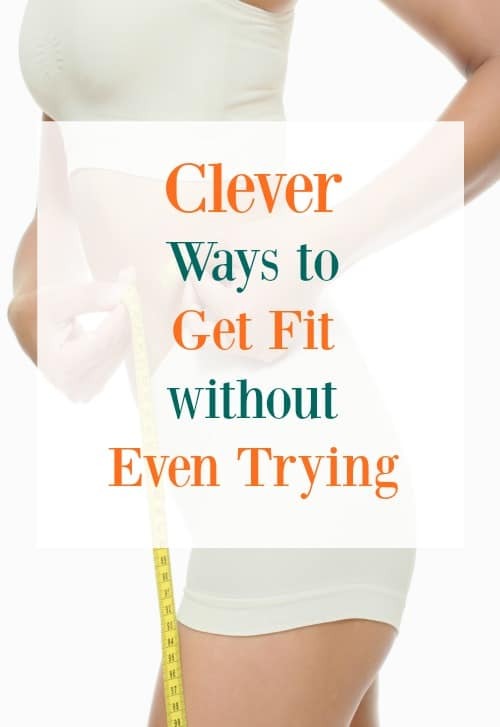 I love anything I can do to get fit without even trying too hard! The best thing you can do for yourself is to make little changes to your lifestyle that will turn you into a healthier person without you even noticing. Are you the type of person who has to trick yourself into loving your workout? Let’s face it, some people seem to have a gene that makes them love working out. I never really understood those people until I started consistently getting in a daily workout. I have actually made myself look forward to working out and I was a certified couch potato! My health is better, I have lost weight, and I have more energy to keep up with my little one. 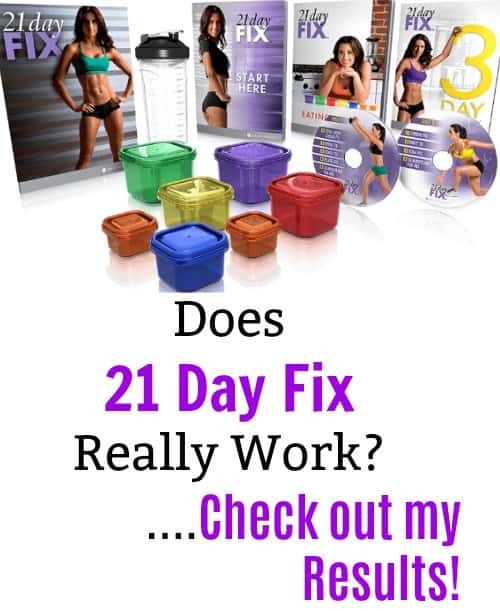 21 Day Fix Review : Does it Really Work? You may already know but this year I decided to take better care of myself and that started with working out and exercising more. I have been keeping up with my Beachbody workouts and I have been seeing some great results! 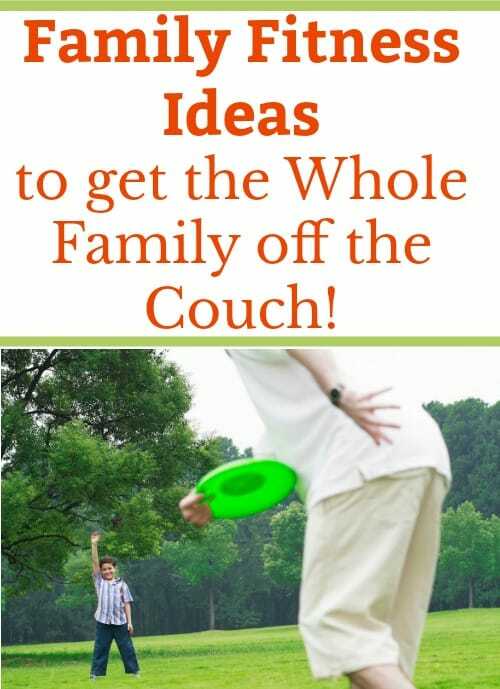 Post includes affiliate links. If you make a purchase, I will earn a commission at no extra cost to you. Trying to get back in shape can be a daunting task, especially when you start to think about the costs associated with it as well. 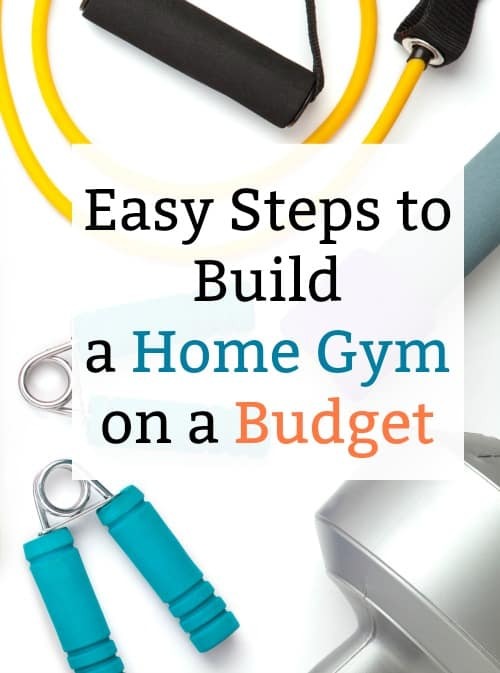 There are some easy ways to build a home gym on a budget. Buying the right food and equipment can get pricey. Luckily, you don’t have to spend a fortune on a home gym to lose weight and become a more healthier you. This post contains affiliate links. If you decide to make a purchase I will earn a commission. I only recommend products I would buy myself.